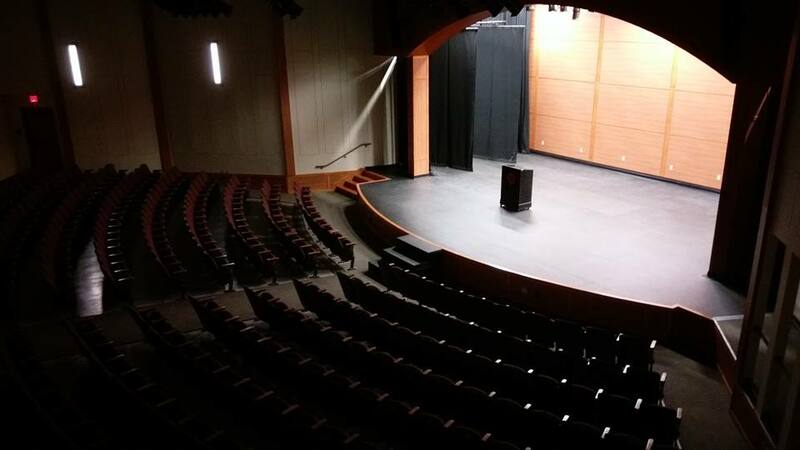 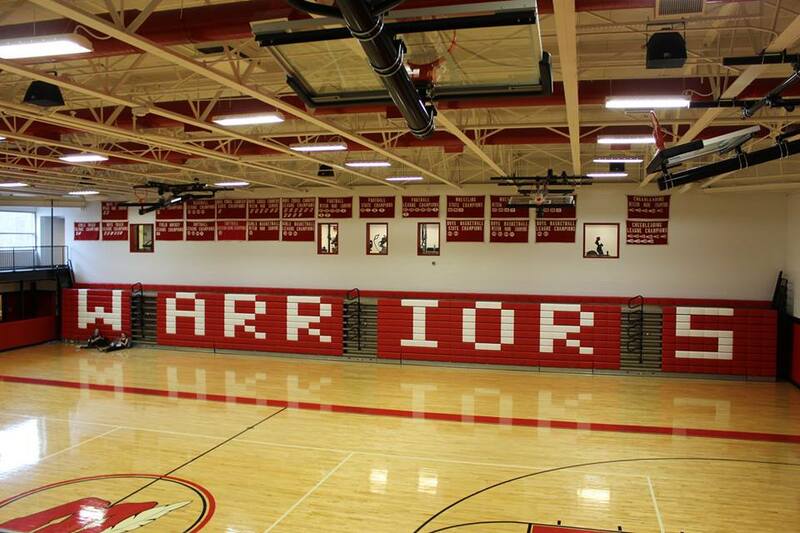 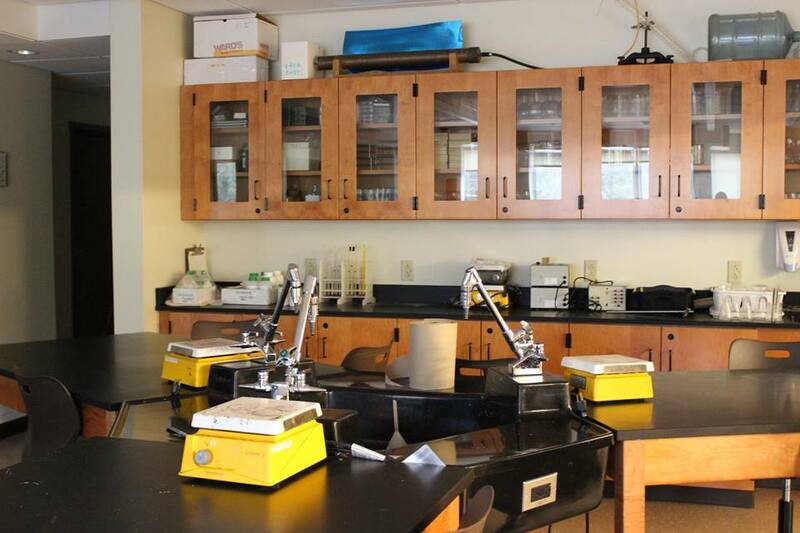 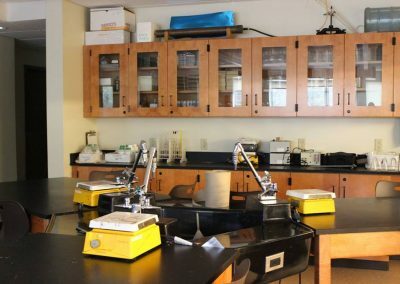 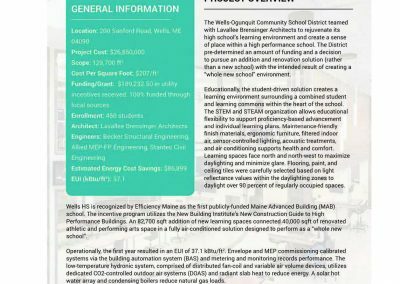 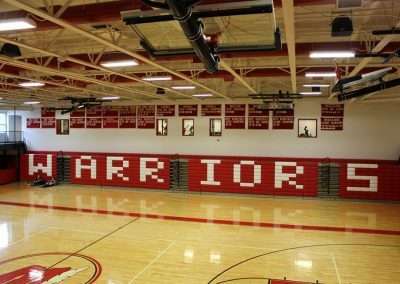 Wells High School - Wells, Maine | Allied Engineering, Inc. 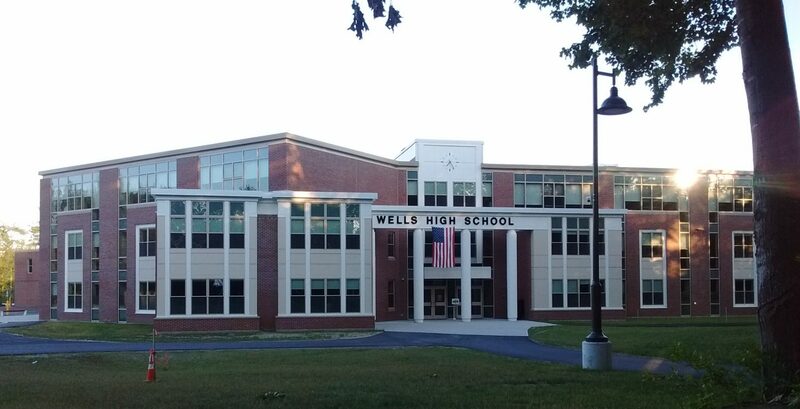 The new Wells High School project is a Maine Advanced Building project. 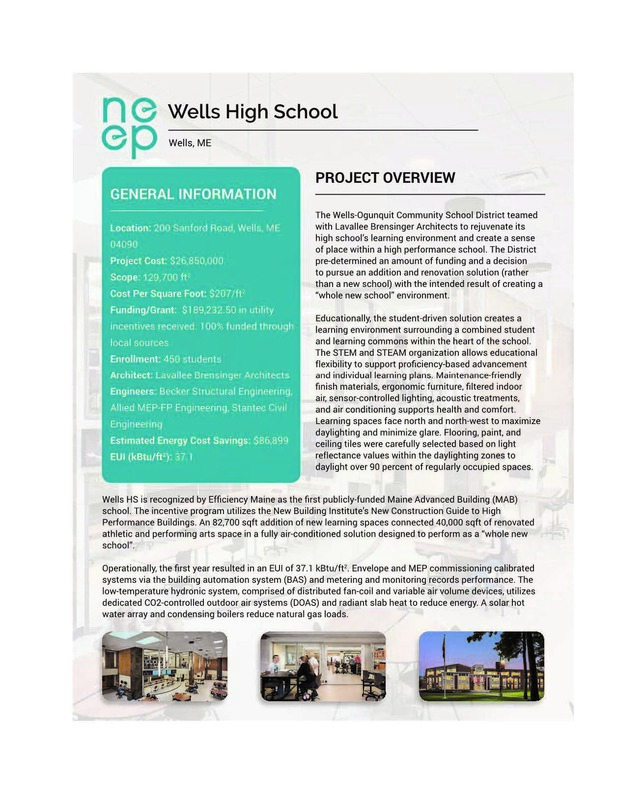 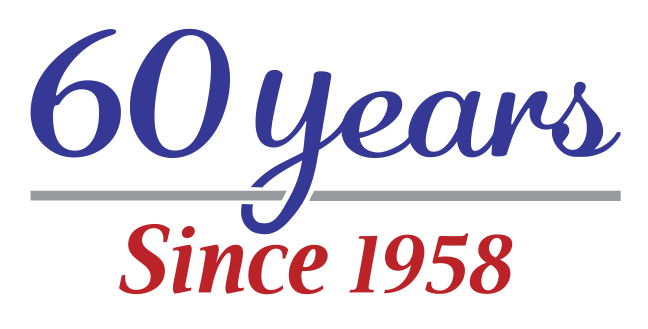 Allied Engineering provided MEP engineering services for the 120,000 SF high school project which included an 80,000 SF of new construction and 40,000 SF of renovated/existing space. 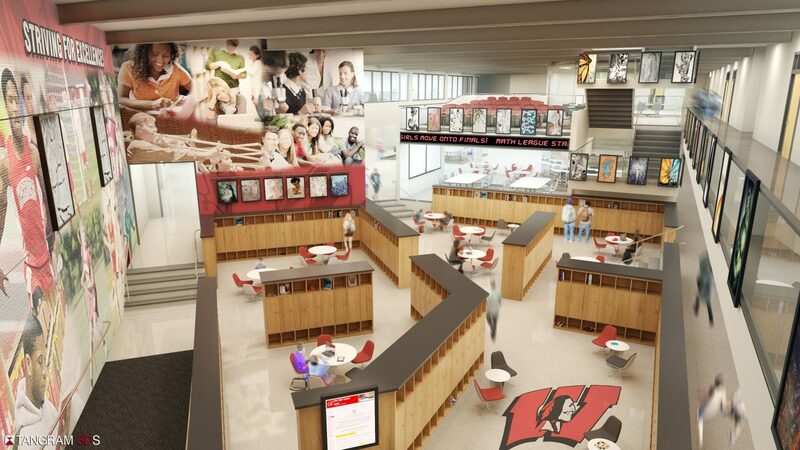 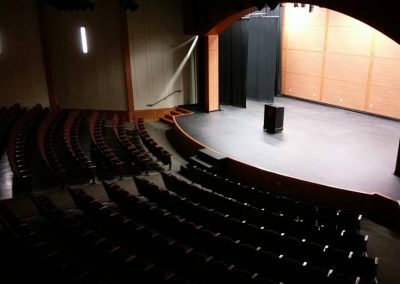 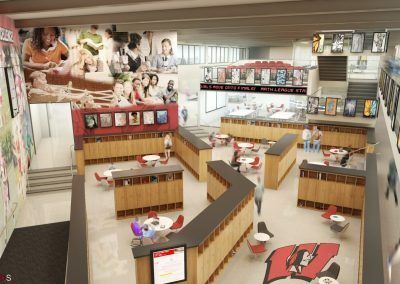 Design combined the construction of a new academic wing and renovations to the existing gymnasium, cafeteria and auditorium.